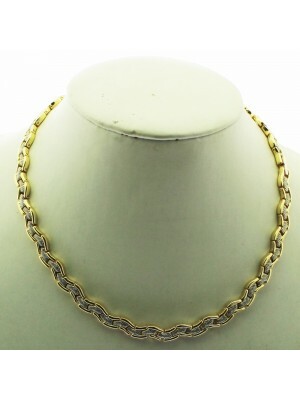 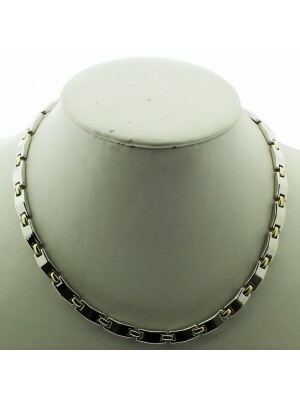 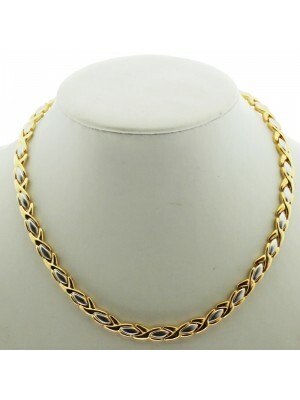 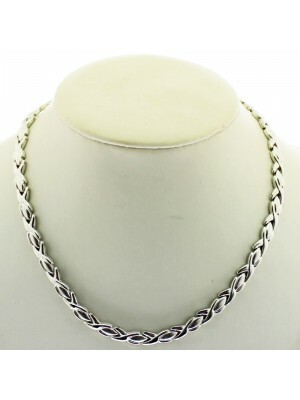 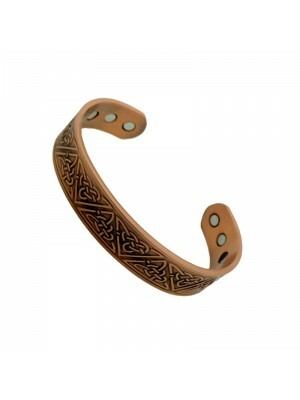 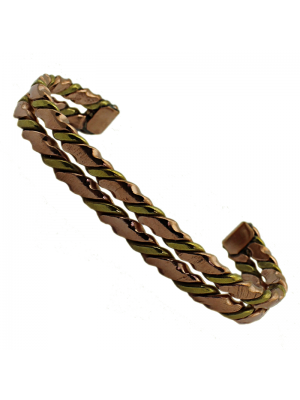 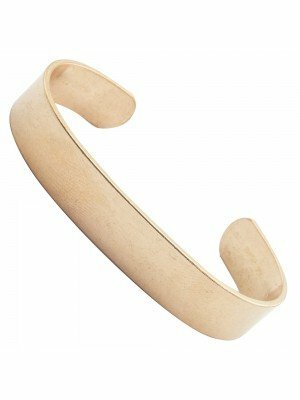 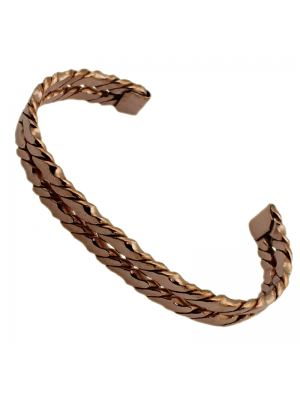 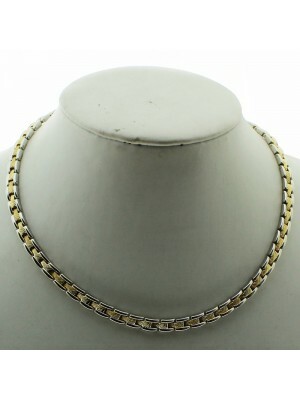 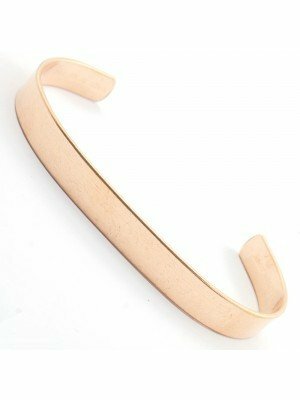 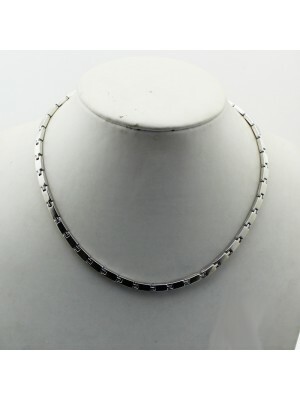 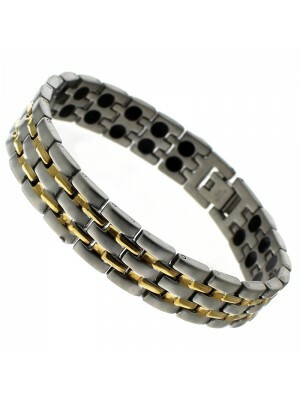 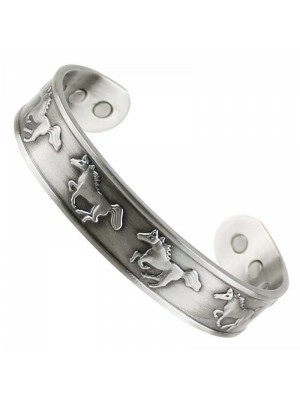 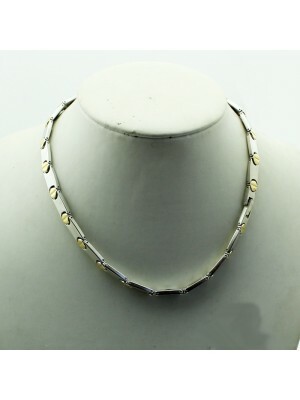 We offer a large selection of magnetic and copper bangles, bracelets and necklaces. 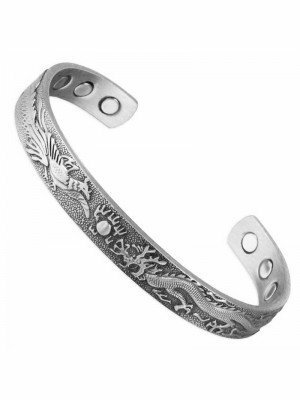 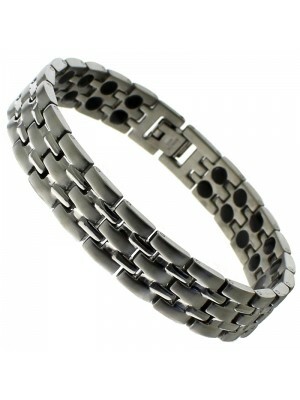 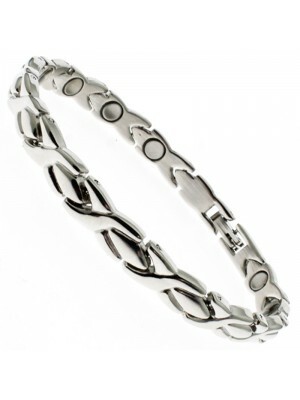 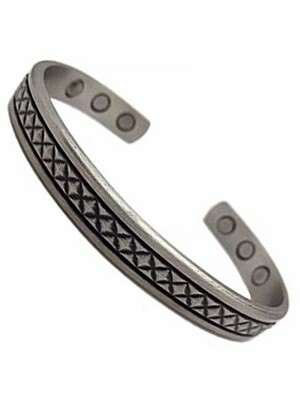 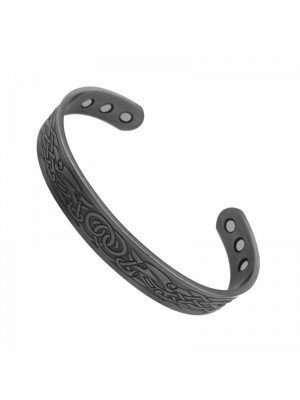 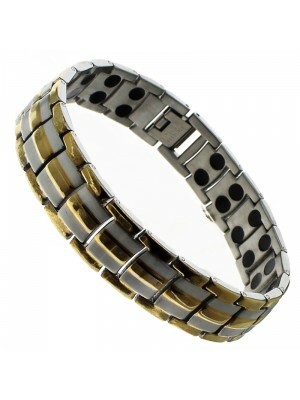 It's believed that Magnetic and Copper bracelets, bangles and necklaces relief symptoms of Arthritis. 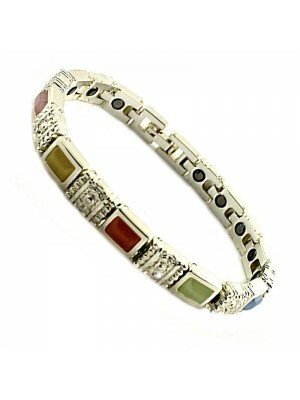 We have huge section of magnetic and copper bangles, bracelets and necklaces in various design and colours.